Author of 'The Last Woman Standing: A Novel,' film critic and entertainment journalist. Last Friday, the Second Annual Greenwich Film Festival held their signature event, the Changemaker Gala. The event, hosted by Kathy Lee Gifford, honored the generosity of three stylish women: Trudie Styler, Abigail Breslin and Freida Pinto. 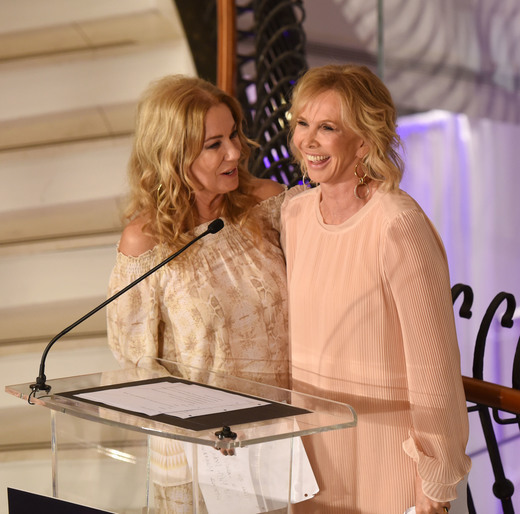 Director, producer and philanthropist Trudie Styler (the upcoming Freak Show) received the Changemaker Award for The Rainforest Foundation Fund, which she and husband Sting founded in 1989. 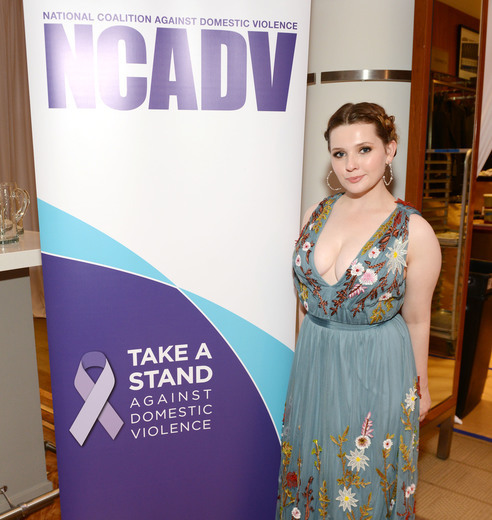 The actress Abigail Breslin, best known for Little Miss Sunshine and the star of Styler's Freak Show was honored by the Greenwich Fest with the Rising Changemaker Award. Breslin is active in the National Coalition Against Domestic Violence. Jungle Book and Slumdog Millionaire star, activist and model Freida Pinto also received a Changemaker Award. Following the event, Oscar-nominee Breslin posted on Instagram: "It truly fills my heart to see a room full of incredible women using their platforms to shed light on such worthy causes."